Hello Internet! I’m Allison and I’m excited to get started blogging. Something I’ve thought about for years (“oh I start it soon…”), but went back and forth about a topic. There are many things I’m interested in- writing, cooking, gardening, sewing, crafting, feminism, reading, dogs- the list goes on. 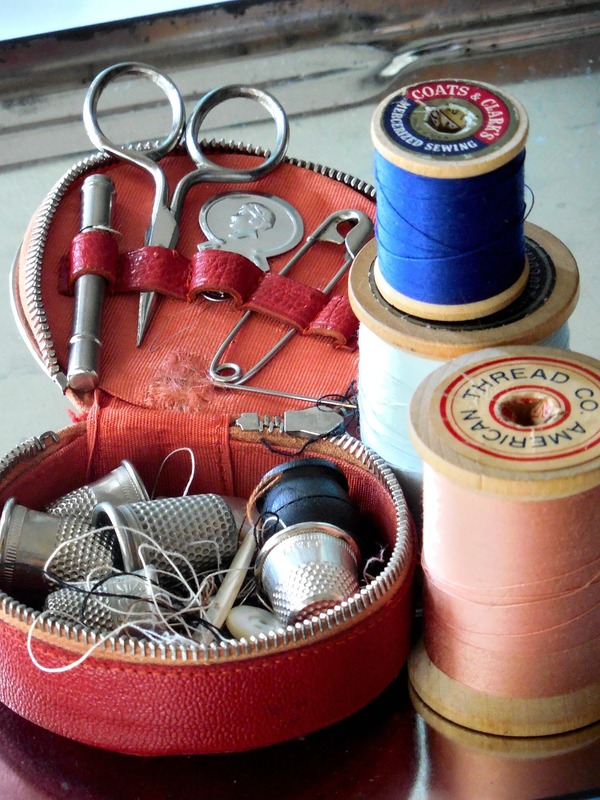 I’ve gotten 4 or 5 entries into a feminist blog before I let it slide, same for a sewing blog. Too much focus but also not enough. I know a few women who have awesome sewing blogs and watching how they construct their narrative has been very interesting to me. I majored in creative writing in college- focusing on personal essays- and following these blogs showed me the way I wrote in school doesn’t directly translate to blogging. What I see in the blogs that I love is that the narrative is akin to talking to a friend, not constructing a collection of essays as I was doing in my feeble early attempts at blogging. The bloggers I follow are talking to their friends because a big part of why their work is appealing to their followers is because they engage in a conversation. Their posts are not static essays, but the beginning of a dialogue between them and their readers. So, Internet, welcome to my blog. I can’t wait to start talking. What about you ask? Good question. As the title of my blog implies, I am not a country girl. Despite my suburban upbringing, I’m a city girl through and through. And yet… well, there’s the Big Dream. View from our yurt in the Sierra Foothills. 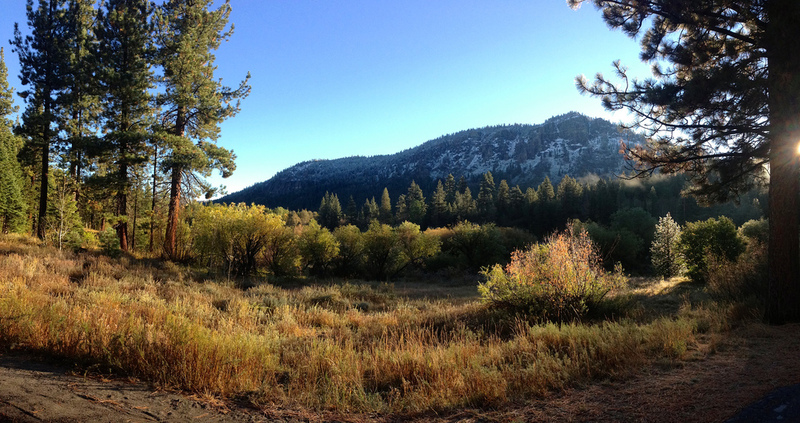 A recent trip to the foothills of the Sierra Nevada mountains inspired an idea that I haven’t been about to shake. The quiet. The air. The privacy. The space. I love living in the city, I truly do. The noise is calming for me and it is never dark. Quiet and darkness are childhood fears that I never quite grew out of but sitting outside looking at the stars while in the mountains, I didn’t feel the fears of my childhood. In the darkness, so many stars were visible that can’t be seen in the city. The air is so fresh and clean and there wasn’t and neighbor in sight. Where I live now? Well, it’s the city so it’s close quarters. My neighbors now are thankfully as private as I am, but they can still hear every word I say when I’m in my backyard and visa versa. I’m a private person and the appeal of more space is growing within me. What’s the Big Dream? To move to the country with my partner M, buy a big piece of land, build a yurt and a mini-farm. Definitely a Big Dream! But my love for gardening has grown into an obsession and the thought of having a big workshop to craft and make art makes me giddy. I’m hoping with this blog to share with you the journey towards the Big Dream and start a conversation. I’m no expert in any of this and I’m definitely not a farmer!